Sony Xperia is a proud partner of the 2019 Thrive Festival, promoting the importance of wellness and healthy living. Sony Xperia continues to innovate and push boundaries with the launch of its latest smartphone range, the Xperia 1, Xperia 10, Xperia 10 Plus and Xperia L3. The flagship Xperia 1 brings Sony’s proven professional display and cinematography technologies packed into a beautiful, sleek smartphone powerhouse. As the world’s first 4K OLED screen in a smartphone with a 21:9 CinemaWide™ display (6.5”) and HDR remastering technologies, the Xperia 1 will bring users an experience beyond imagination when it launches online and in stores later this spring. Delivering Sony’s cutting-edge engineering and design right to the palm of your hand, the new Xperia 10 and Xperia 10 Plus features a sleek borderless design with 21:9 Wide Full HD+ display, ideal for both entertainment and productivity. The stylish Xperia L3 features a 13MP and 2MP dual camera with a stunning 5.7” HD+ 18:9 display. The Xperia 10, Xperia 10 Plus and L3 are now available to purchase. All devices are perfect for watching your favourite fitness videos, listening to an inspiring talk or reading up on the latest health trends. For updates and information on Sony’s Xperia range, please visit: www.sonymobile.com/ie. 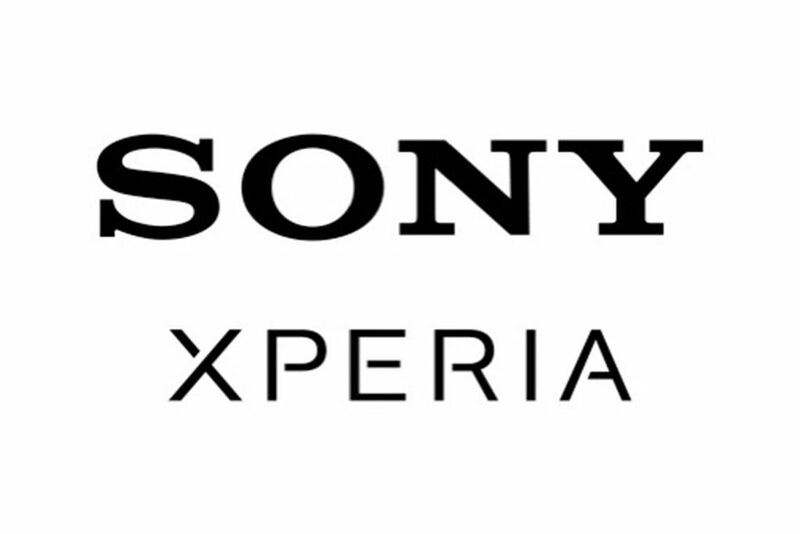 Follow Sony Mobile Ireland on social: Twitter, Facebook and Instagram.